Many times, a change in coaching will be followed by a transition that requires the team to adapt. And sometimes, that means the wins don’t happen right away. But for the PHS Swimming/Diving team (the same coaches oversee the boys’ and girls’ programs), the transition was, dare we say, waveless? 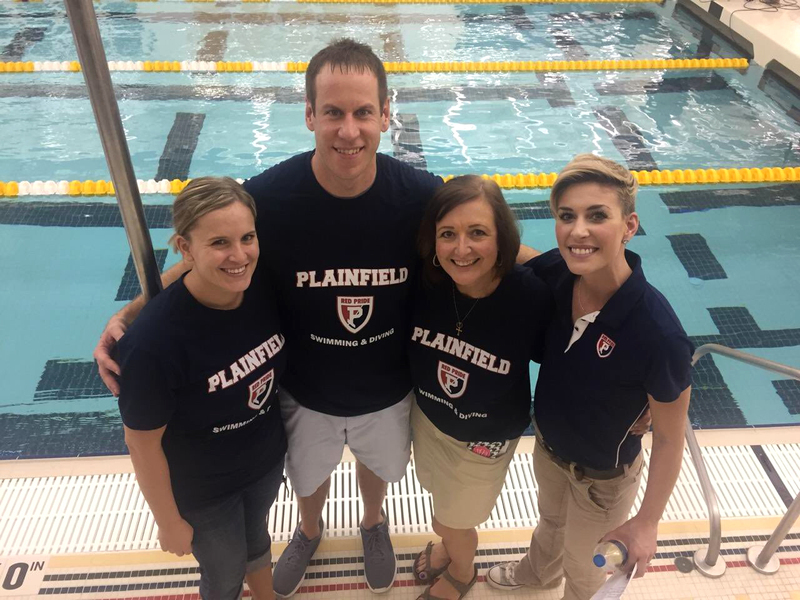 After 26 years as the head swimming and diving coach, Chris Cavanaugh set aside his whistle at the end of last season, and it was time for longtime assistant and PHS alumnus Scott Johnson to step up. 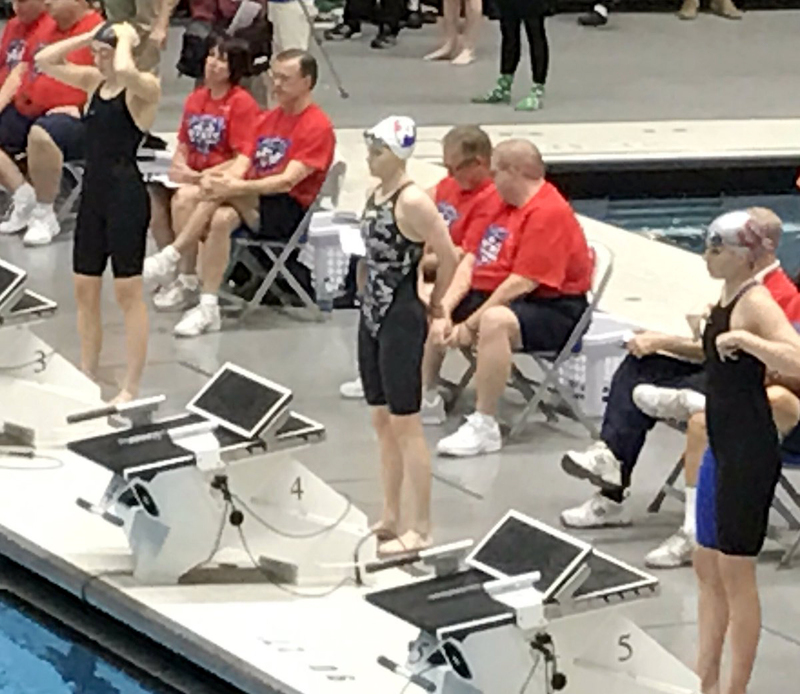 And if there was any question about the transition, let’s start with this: five PHS girls, and five PHS boys, advanced to the state meet. And Coach Johnson was named Coach of the Year at both the boys’ and girls’ Sectional. 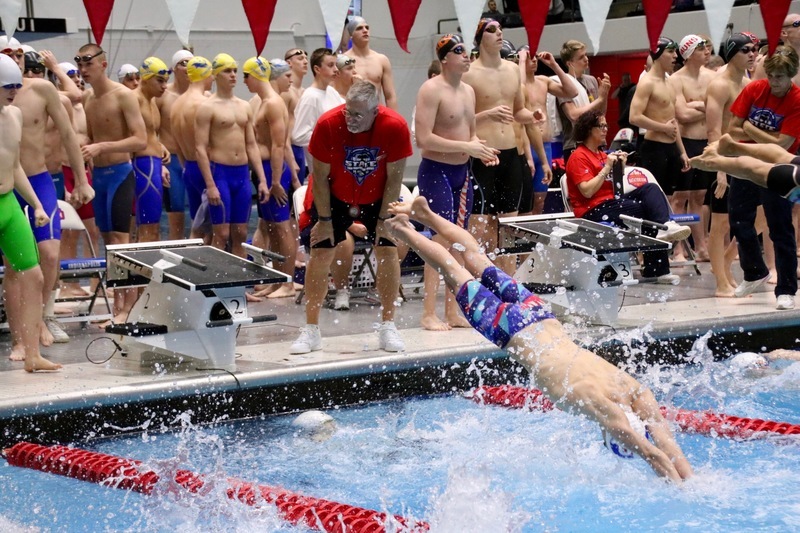 In addition to the incredible opportunity to compete for your program against the state’s best high school swimmers and divers, the teams broke several records this year, some that dated back to the mid ‘90s. Did you know? 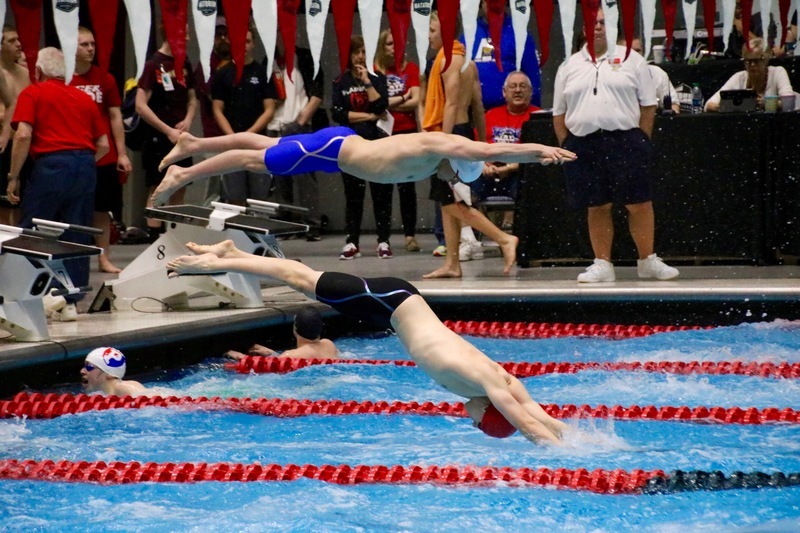 Indiana is one of the top swim states in the country. Our student-athletes, like those in most sports these days, work hard year-round. 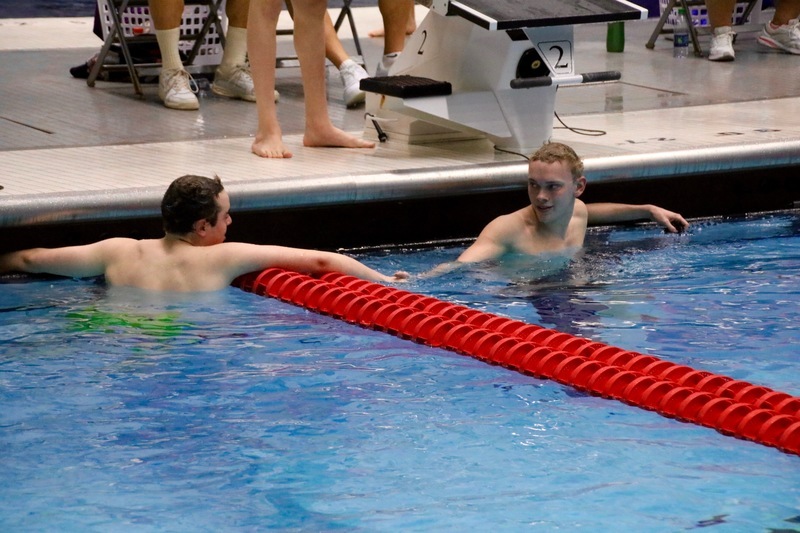 They swim on club teams and school teams and push themselves to improve. 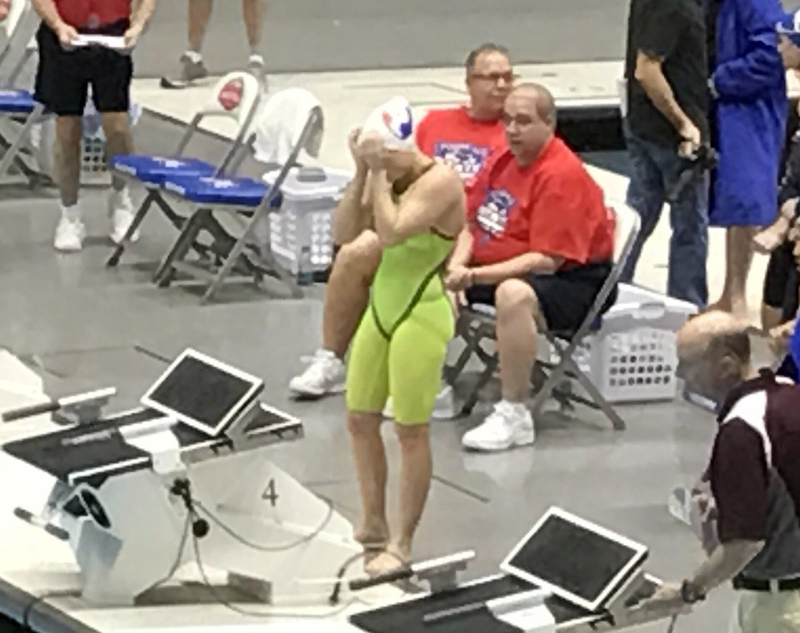 And when they come to the end of their high school season, and they knock seconds off their times and earn the right to swim at the legendary IUPUI Natatorium, it is truly an honor. 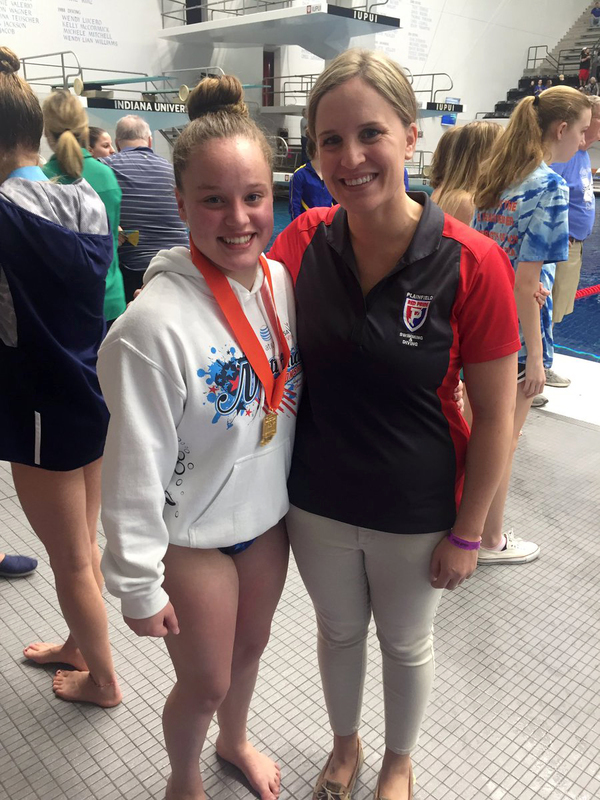 We are incredibly proud of these students and their coaches, and with a fairly young team, we look forward to watching them cut through the water next year!